Gross Domestic Product (GDP) is a summation of a nation's economic activities. It is for a specified period of time and gives us the monetary value of the goods and services produced within a country. John Keynes introduced the idea that economic activities are driven by demand, thus if economy is measured in terms of what is spent, then the level of production in the economy can be measured. The concept accounts for only the goods and services produced within a nation's boundaries and hence the name Gross Domestic Product. These goods and services may have been produced either by foreigners or by citizens. Gross Domestic Product is one of the most important macroeconomic numbers for a nation as it helps identify the problem within the economy and also forms the basis for rectifying and improving it. GDP can also be used to analyse how a country has performed over a period of time and to compare it with other countries as well. GDP = C + I + G + (X - M). This refers to the good and services within the economy. Goods can be classified as consumer durable and non-durable goods. Service refers to services delivered by industries such as healthcare, banking etc. Investments include those from businesses to produce consumer goods. It also entails residential construction. It also includes changed in inventory levels of businesses. Government spending encompasses the amount spent by the government on sectors such as defence, education etc. It includes both state and central government expenses. Exports are added to the Gross Domestic Product whereas Imports are reduced from the same. Exports represent the goods and services purchased made by outsiders which are produced within the domestic economy. Imports are purchases made by residents of goods and services produced outside the national boundaries. If net exports are negative it means the country is in a deficit. Economics is a branch of social science with well-structured theories. Economics is a vast topic which covers various facets within the scope of macroeconomic and microeconomics. Further the dynamics of each country make the problem of economic even bigger. 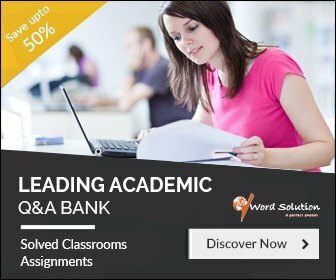 In our experience, we have had numerous queries and assignment request related to the above topics right from college level to post graduation levels. Students are more often than not confused at the basic stage itself or they may have understood the concept well but unsure of how to go about solving the assignment applying the same. Many a times they find it difficult to express themselves coherently and concisely and above all to finish the assignment within the specified deadline. Sometimes a student realises that a seemingly simple assignment is way too complex and lengthy and involves lot of research and calculations, when they actually sit to work on it. 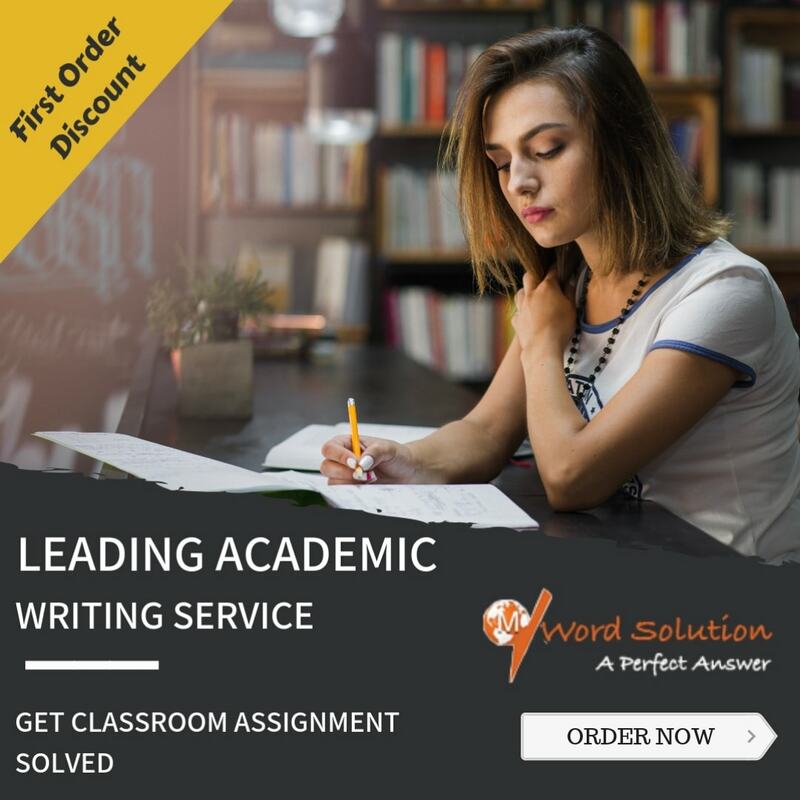 All in all you do need help and this is where we provide you with readymade assignment solutions. 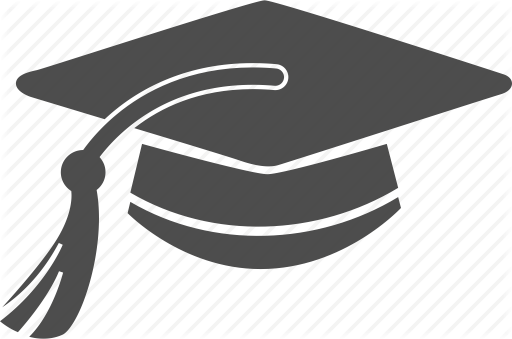 Whether you are attending high school, graduate school or a university, we are here to help you with your assignments. A high quality solution involves well researched answers. It needs to be presented in a certain manner and the language too needs to be impeccable. You will get all of this and more with us. So how do you get started? All you need to do is fill up our assignment request form or mail us your requirement. We get back to you confirming your order within no time. It's a simple one step procedure with hardly any time required as we just ask you very basic details. We will internally assess who is best suited for your assignment and assign an expert for your project. Needless to say it will be handled by someone who has a Masters or a PhD in the subject. They will work on the assignment and their professional touch will make it stand apart from the others and be original. You can expect from us a detailed explanation at every step of the solution which follows a logical sequence. The report is checked and rechecked from all angles so that the final report which reaches you is error free. Once you receive our professionally completed report, we suggest you go through it and get back to us if you need any explanation or help understanding anything in particular. We not just help you improve your grades but also develop a liking for your subject. So don't wait and get started.